By Michael Kazin. 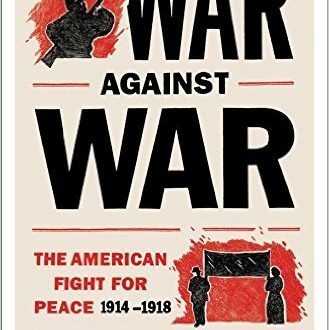 The story of the movement that came close to keeping the United States out of the First World War — the Americans who tried to stop their nation from fighting in one of history’s most destructive wars and then were hounded by their government when they refused to back down. Learn more.